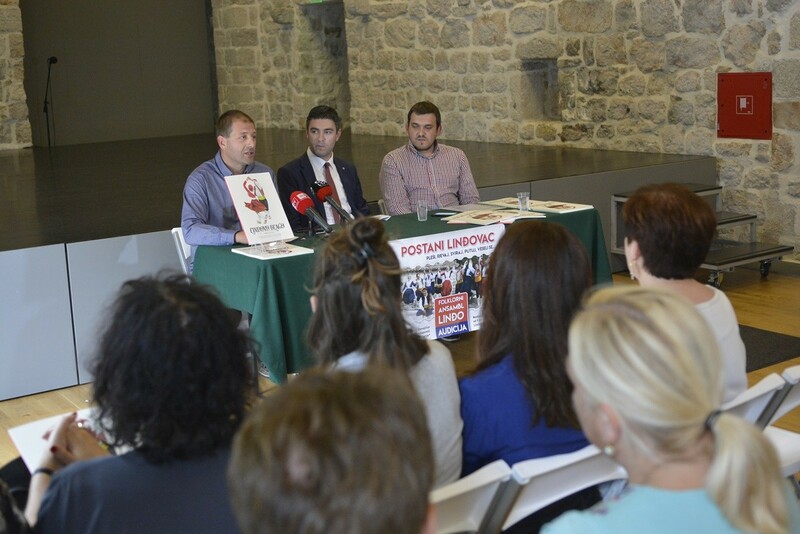 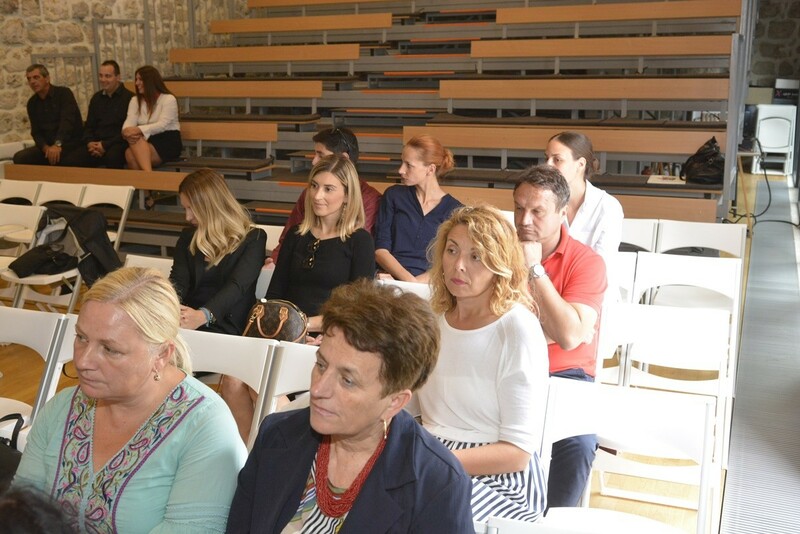 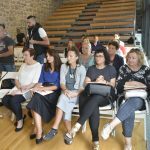 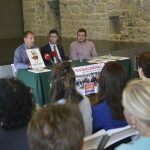 The Linđo Folklore Ensemble held the press conference this Tuesday in Lazareti, presenting sevelar important project and inviting Dubrovnik youth to join them and learn and live the tradition and folklore. 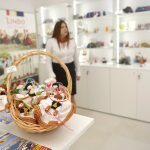 One of the presented things, beside many tours and concerts/performances Linđo had, was the ethnological themed colouring book ‘Linđo’s Heritage’ for the youngest and the opening of the brand new themed souvenir shop. 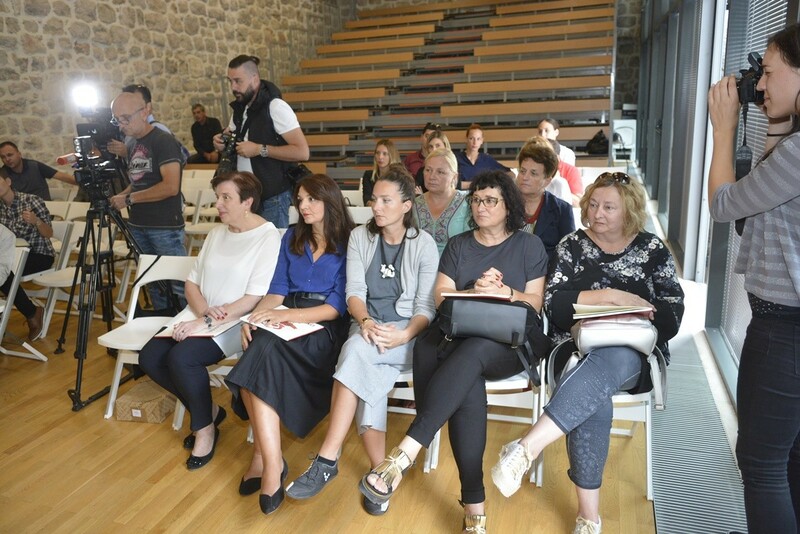 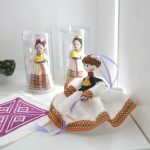 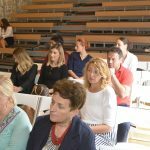 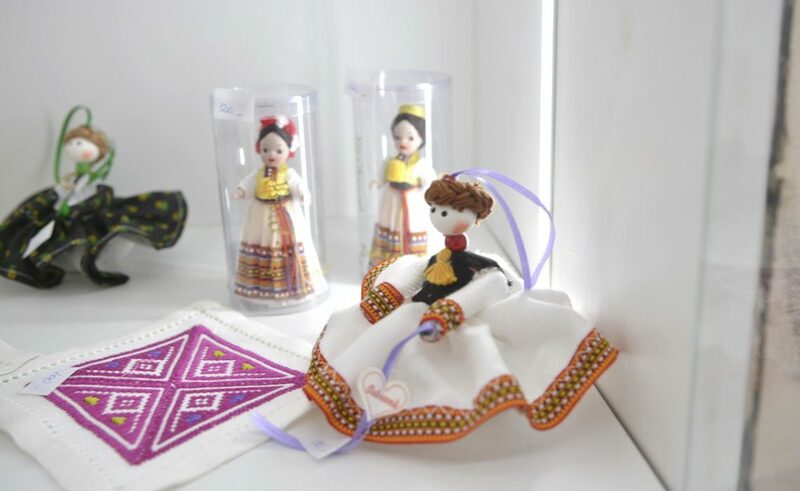 Special attention is being paid to the Linđo Heritage project including the work with kindergarten and elementary school children through workshops on traditional instruments, songs and dances. 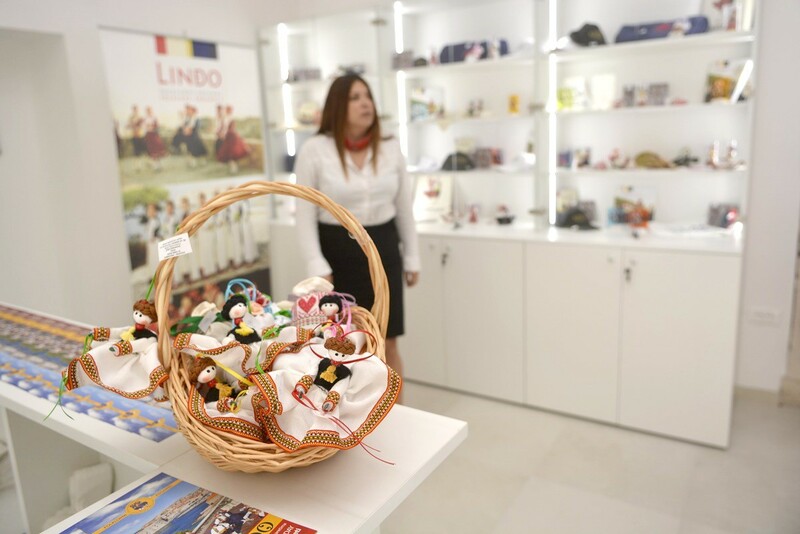 The Linđo Folklore Ensemble, established in Dubrovnik in 1964 on the initiative of the Atlas Travel Agency, nowadays consists of around 300 members from the age of 12 to maturity. 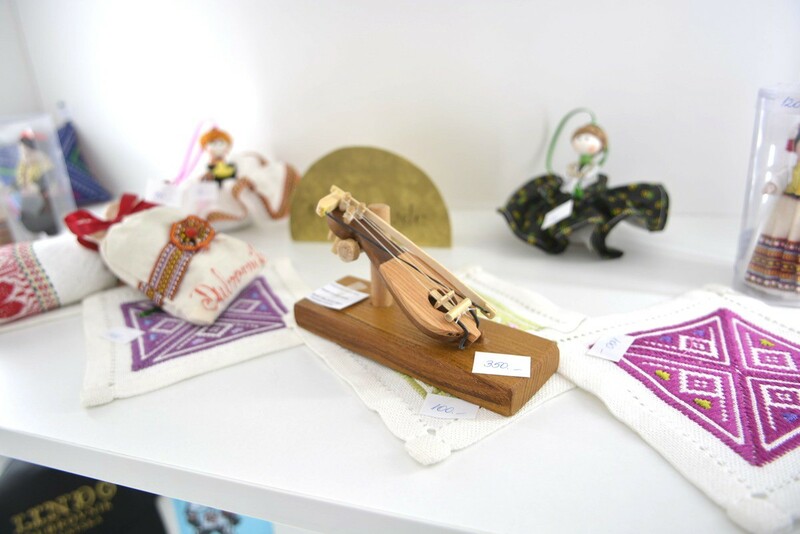 Dancing, singing and playing in their priceless original folk costumes, the Linđo members feature an extensive, versatile and carefully conceptualised repertoire, testifying to the rich cultural and folk heritage of their homeland. 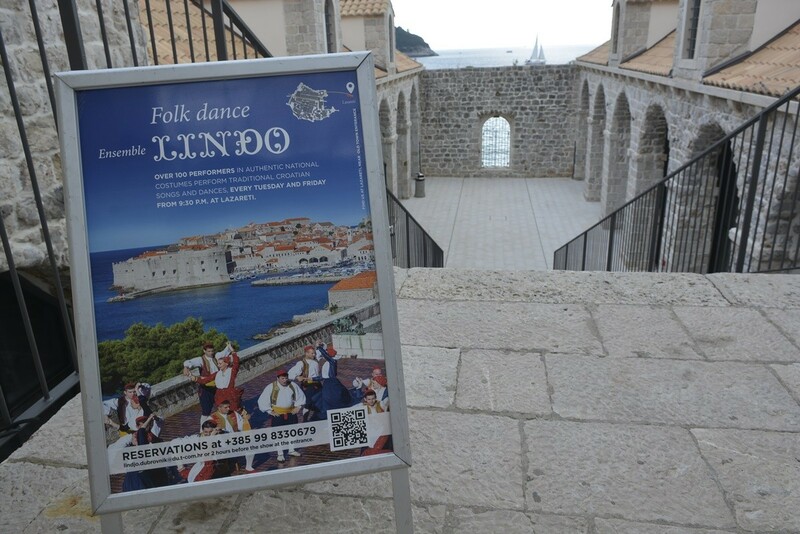 During Linđo appearances in some twenty countries in- and outside of Europe, the audiences have recognised the ensemble’s identity: an amalgamation of cheerfulness, joy, youth and dedication of its members on the one hand, and their masterfully choreographed and performed music and dance shows on the other. 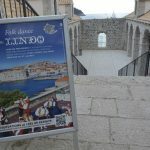 Linđo’s appearances and events have extended Dubrovnik’s tourist season. 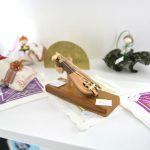 The ensemble has also performed within the Winter Tourism programme and at international folk festivals, and has taken part in gatherings on intangible heritage, round-table conferences, youth forums, workshops and lectures. 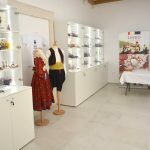 Every year, Linđo organises Christmas Concerts and many other performances on the occasion of different holidays and events, and travels nationally and internationally.